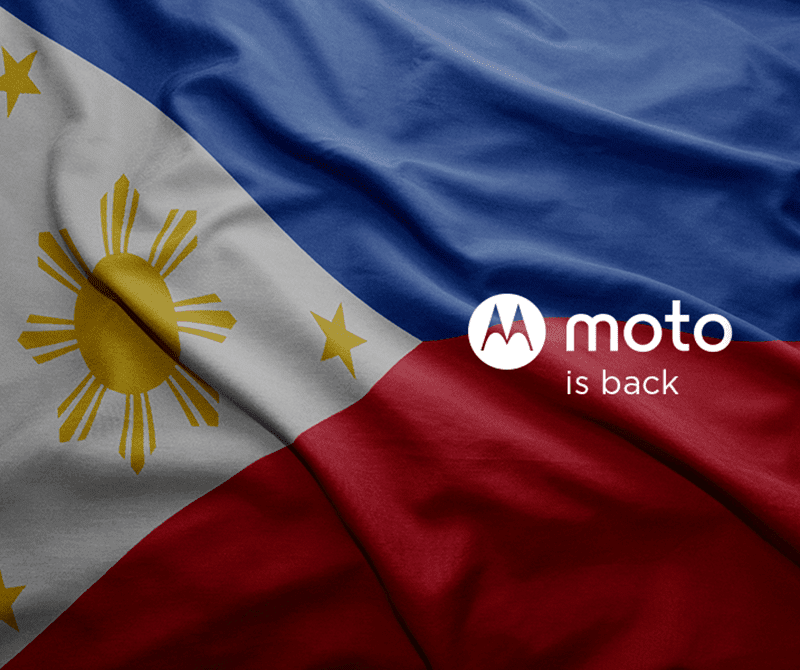 Confirmed, Motorola Philippines Is Actively Back In Action! Home / mobile / motorola / news / Confirmed, Motorola Philippines Is Actively Back In Action! Last week, the Lenovo owned Motorola surprisingly launched the Moto 360 2nd Gen in the Philippines. Then all of a sudden, their local FB page called "Moto PH" suddenly became active which signal us hope that they'll become active here soon. Our speculations were correct, Moto is Back! The exciting smartphone brand is truly back in operation here as Moto PH confirmed on their FB page that they're officially back in the Philippines. To add more excitement, we recently reported that Motorola will bring here the much hyped bang for the buck goodness of Motorola G4 soon as per their comment found on Facebook. Motorola's return in PH makes us crave on what else they have in-store for us. I'm hoping that they'll start bringing here their latest innovations just like what they're doing in other parts of the world. Motorola Moto Z and Moto Z Force with Moto Mods please? Welcome back Motorla, hello Moto!